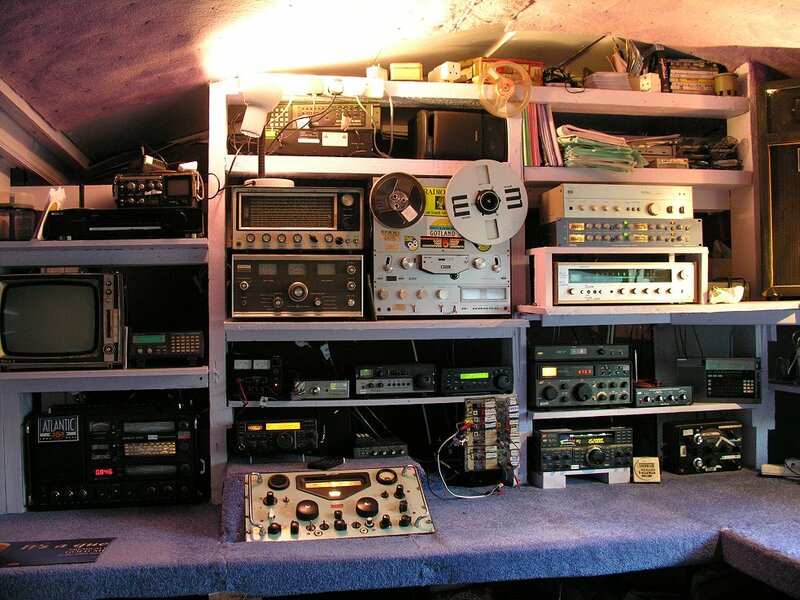 KEN'S MW DXING IN SW SCOTLAND: I have been dxing since 1977, and after discovering CJYQ 930, my first MW Trans Atlantic station in November 1978, I became very enthusiastic for mw dxing, a wonderful part of the DX hobby. MW dxing is my main winter pastime these days. 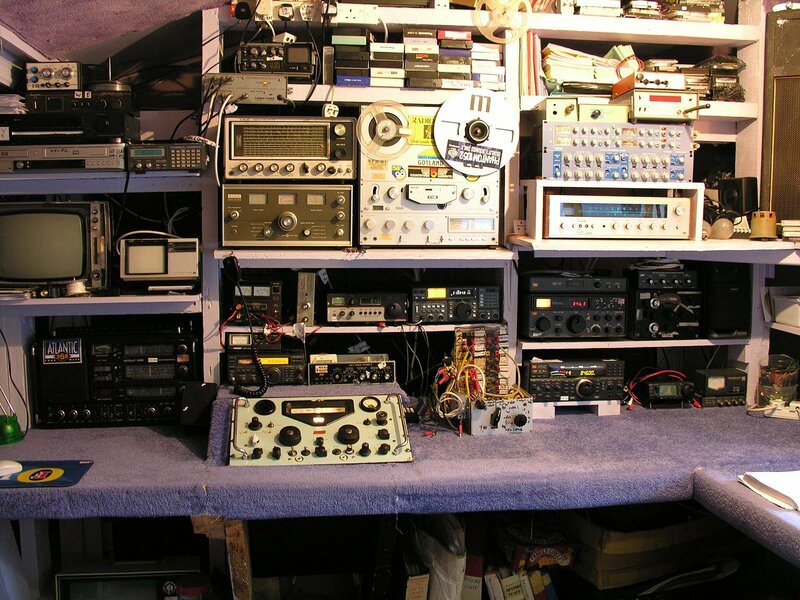 Other interests include SW, FM and TV dxing, vintage wireless/ TV. Other forms of dxing will be included on this site, but the main focus will be MW dxing. This site is now incorporated as part of the DXARCHIVE web site. 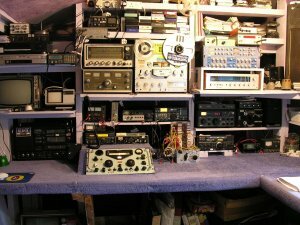 DX ARCHIVE FURTHER WORK: Our sister site, dxarchive.com is being worked on this winter again, after a break of quite a while, feel free to browse through the recent updates to listen to radio voices of the past..
WINTER DX 2015-6: The MW conditions here at these lattitudes this season again have been rather a disappointment, but in February 2016 the conditions seemed to pick up again. Do get in touch if you wish to comment on any matter relating to this web site.